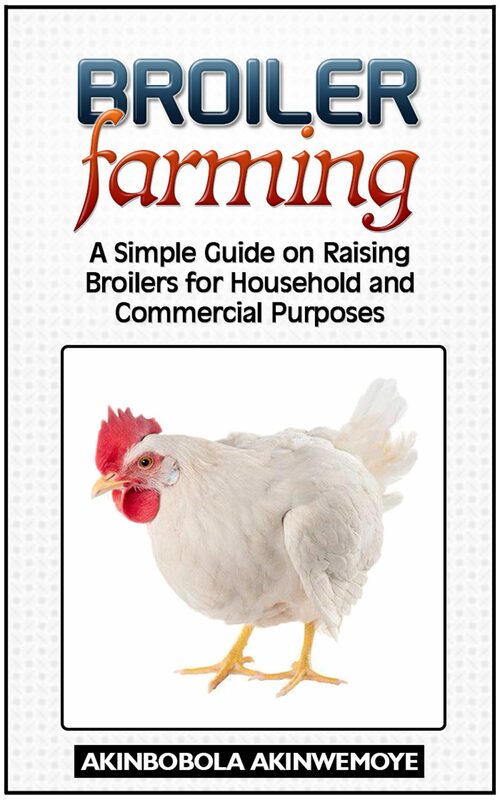 This is a comprehensive ebook guide on how to raise broiler chickens successfully. 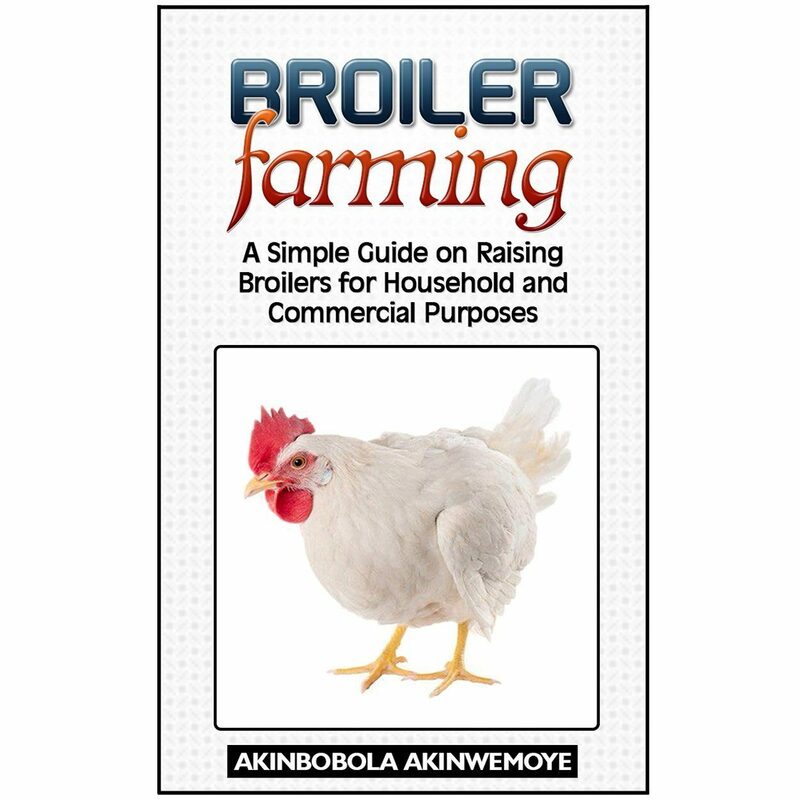 This is an eBook guide that contains all the important information you need to know about raising broilers either for household or commercial purpose. We believe that if you have the right information about broilers, you will find it easy to start and make it a bigger money-making venture. Everything in the book is detailed. Many people have lost the passion and zeal to go into livestock farming. Why? It is simply because they had the zeal and passion, but they have refused to follow or pursue it. Sincerely, farming is sweet, and you will enjoy it if you start with the right mind and information. The eBook is very educative.Thumbs up! I am impressed with your services. It was prompt. I will be ordering for my Broilers soon. Our authors are experts and experienced livestock farmers.